/ Modified may 8, 2018 1:38 p.m. The Center for Biological Diversity says the large minnow has been reduced to a fraction of its range. A nonprofit conservation group says it is calling on the U.S. Fish and Wildlife Service to protect a large minnow known as a roundtail chub that's found in Arizona and some parts of New Mexico. 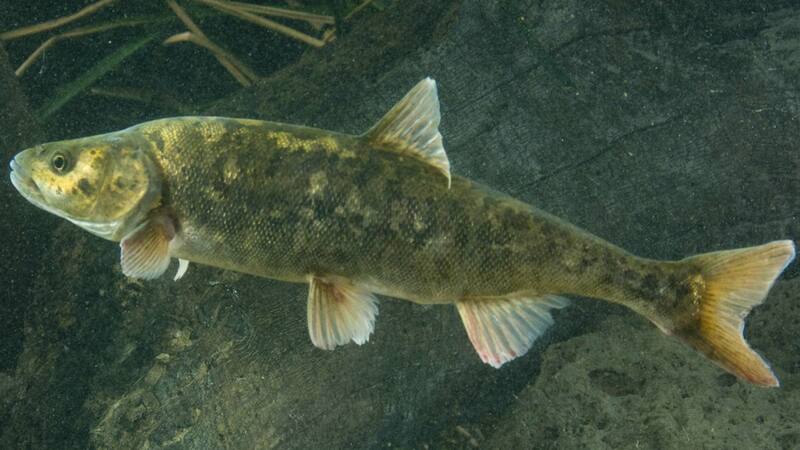 The Center for Biological Diversity announced plans Monday for legal action to save the chub. The center says the chub faces threats including habitat destruction, invasive species and climate change and should be protected by the Endangered Species Act. It says the fish historically was found throughout the lower Colorado River basin, but has now been reduced to a fraction of its range and abundance. It says the fish was once an important food source for native people. Fish and Wildlife Service spokesman Jeff Humphrey says the agency does not comment on current or potential litigation.